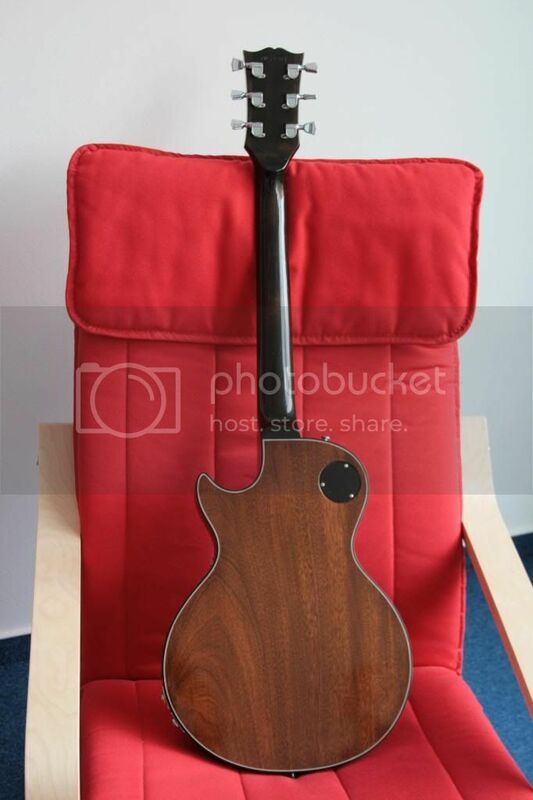 I thought it would be a good idea to collect us, owners of these rare and interesting guitars, to exchange knowledge and experiences about them, or just to show off our instruments. Please post Your pictures, and descriptions of Your beauties. Somebody must have sold their collection of Low Impedance guitars to Chicago Music Exchange recently. 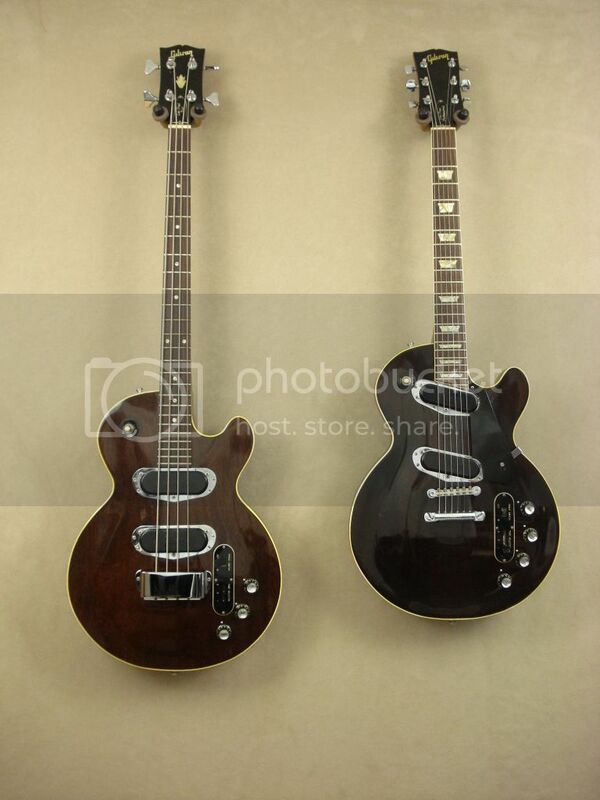 They sold the Les Paul Personal & some of the others, but they still have several Low Impedance Les Pauls. Your collection is breathtaking! Congratulations! Hello! So, here is my 1978 Recording. Stamped on 1st of February. 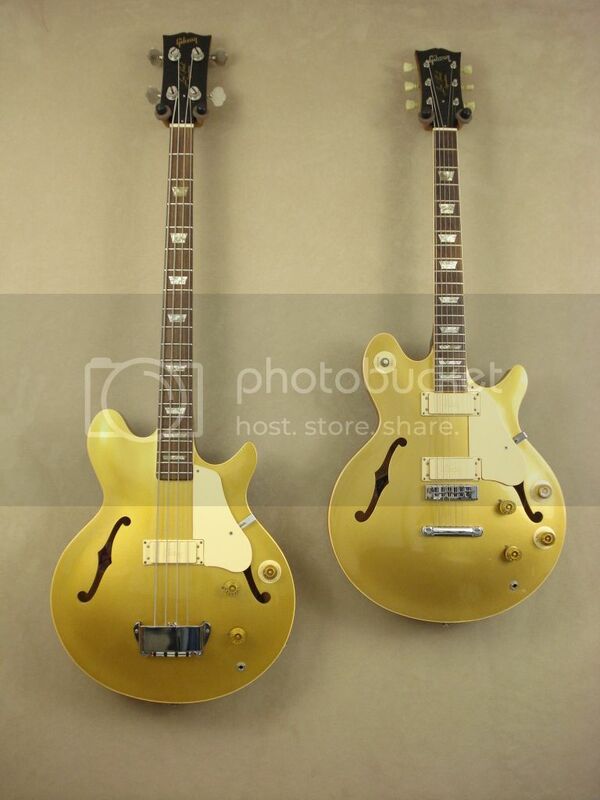 I notice that the Signature / Cassidy models are one-half ES-335 cutaway, (upper bout), and one-half Les Paul cutaway. (lower bout). Just to keep things going, here's the original LPR Demo recording which shipped with some of these guitars. Thanks Dave, I haven't listened to that in years! I have that brochure with the record still attached! Could someone in the know explain these to a rookie? What was the intent, what are all the controls, etc? 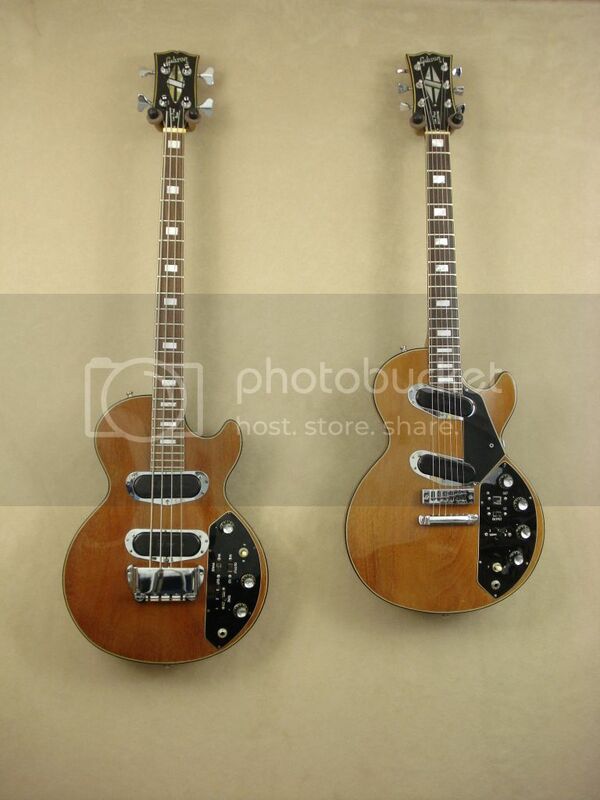 very interesting guitars, would love to learn more about them. With the four pots You can dial in a year You would like to travel to. One of the switches sets "A.D." or "B.C.". Then, pluck a string and You are there. These instruments have low-impedance pickups for exceptional tonal clarity. 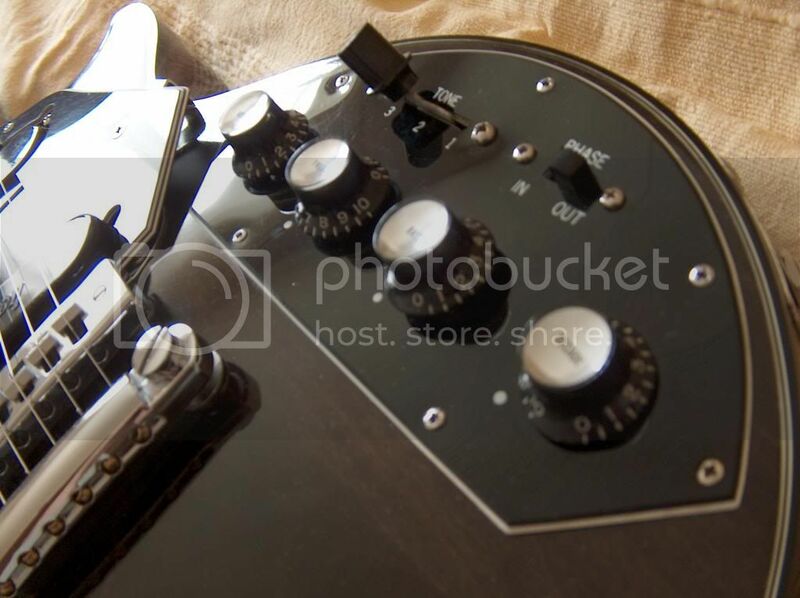 They either have separate output jacks for low-impedance mode - which allows the guitar to be directly connected to recording board or it's own amplifier, and for high-impedance mode, through which they can be connected to regular amp, or they have one output jack and a slide selector for the modes. The pots are: Master Volume, Treble, Bass (I guess, no explanation needed), and an 11-position Decade rotary selector which varies the frequency cut of a filter. With this selector You can make the guitar sound single-coilish, or humbucker-like, even, almost like an acoustic guitar. They also have switch for out-of-phase setting. 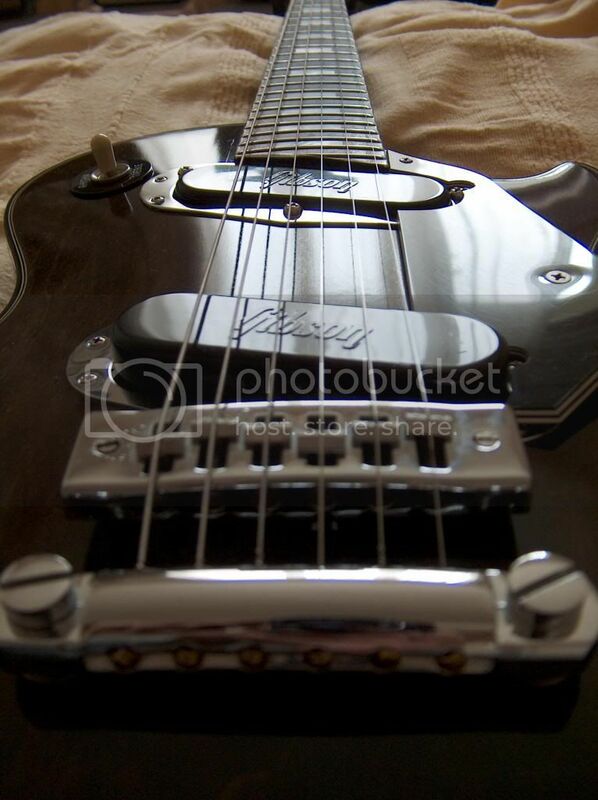 This only operates when both pickups are on. It gives the guitar a quacky, hollow tone. The 3-position bigger switch bypasses the Treble/Bass controls, and/or other sections of circuit. Just realized that's Your page! How could I be so blind?! By the way: I wonder, if it's possible to add my LPR to the "Users Page" section? 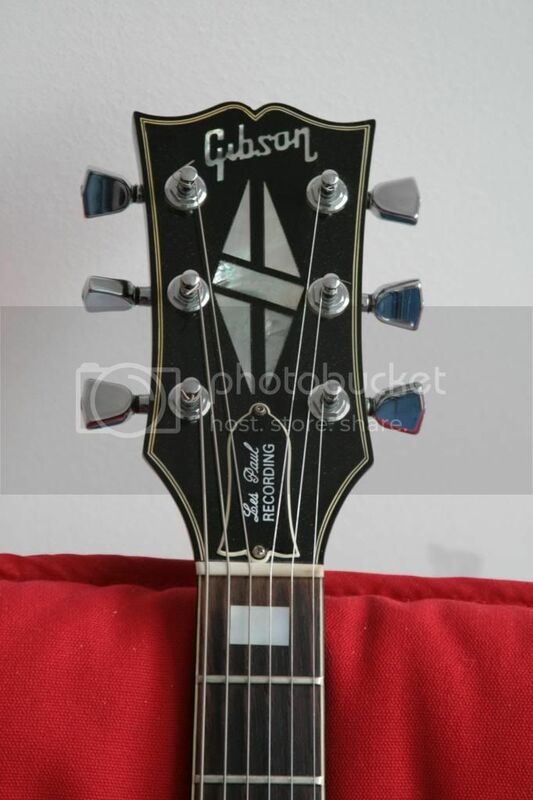 A few years ago I came across a story on Les Pauls son, Rusty Paul. He plays what appears to be a modifyed '68 Gibson EB-2 with low impedance pickups. Check it out! Cool, I really appreciate all the information. I understand why they had the recording label...........seems like with all those tone options, they would be great for a session player who has to cover a ton of styles and sounds. 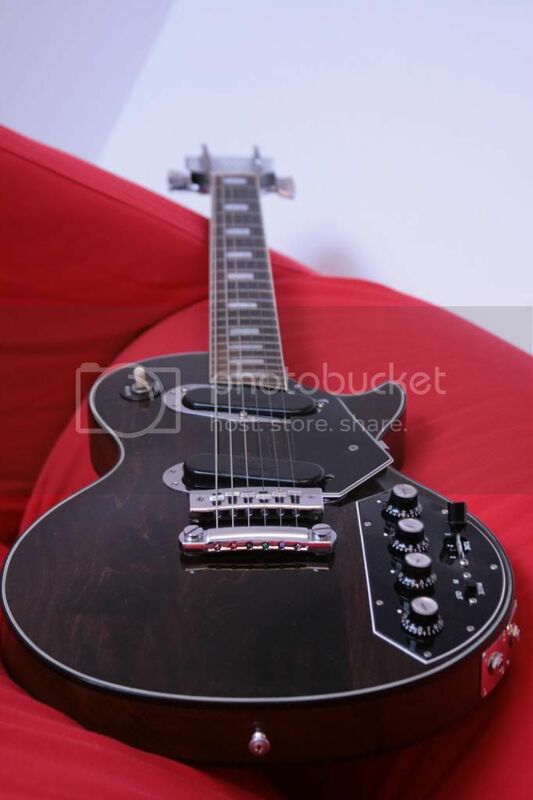 Here are some photos, on which You can see what makes a Recording a special among Les Pauls. 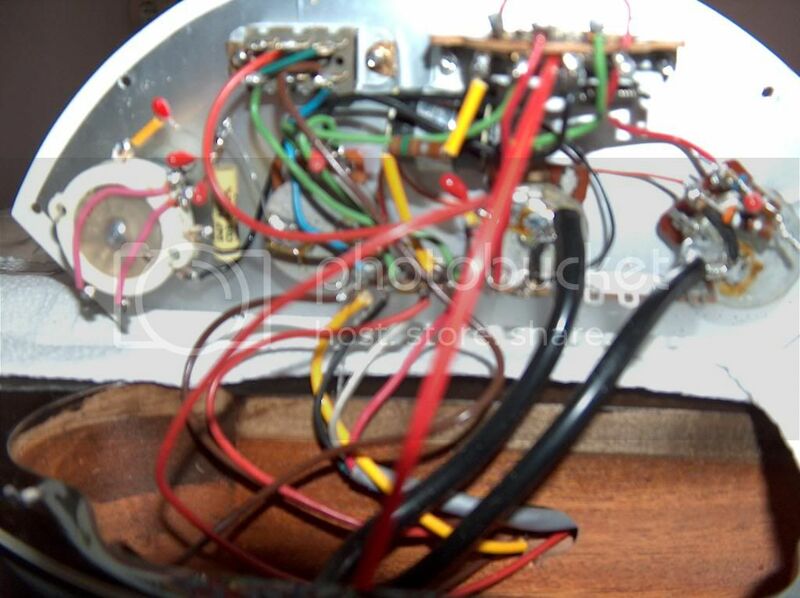 Wow, very cool........thats a LOT of wiring in a small cavity! 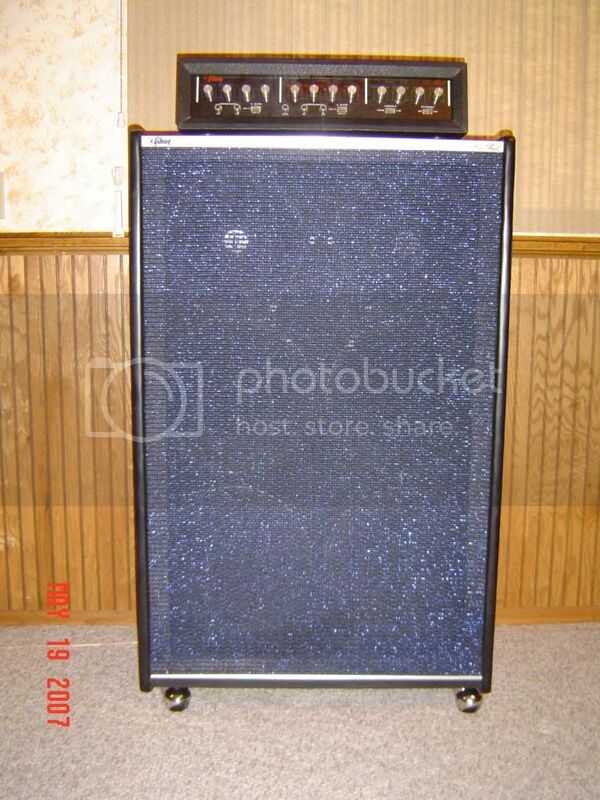 I have a triumph bass for sale if anybody is interested lol its the LP Custom Style one.